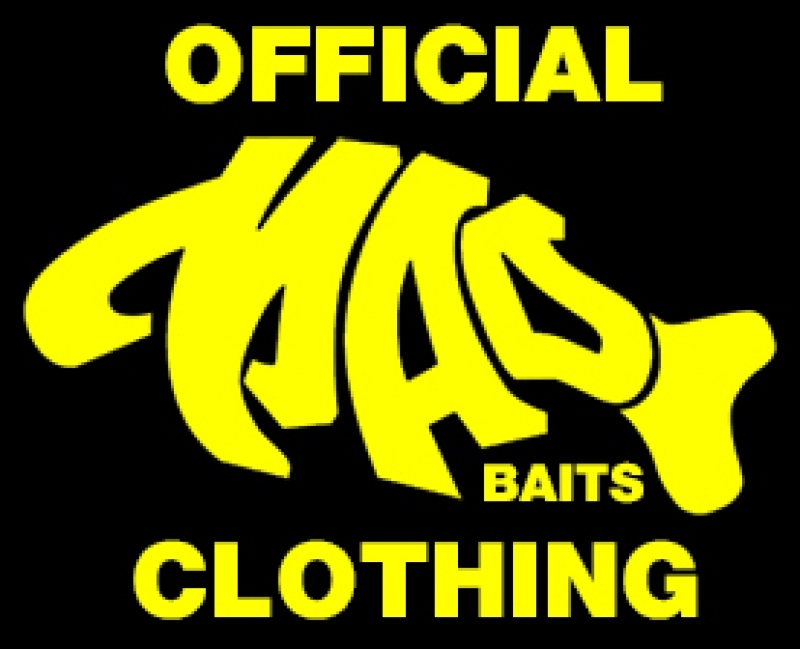 Mad Baits are one of the fastest growing specialist fishing bait manufacturers in the Uk & Europe and with a core business that requires maximum dedication. They desired a clothing range but had neither the time nor staff available to manage the process. 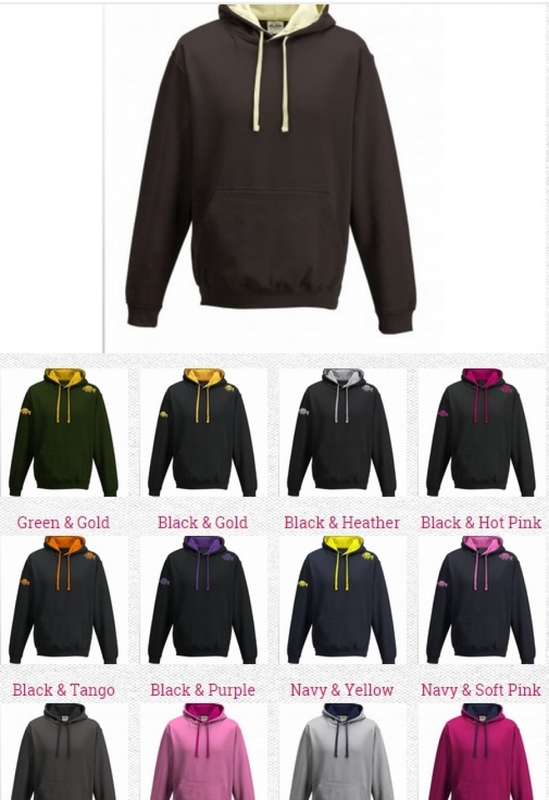 This is where The Printbiz steps forward: We have hosted and run their clothing/merchandise shop since Jan 1st 2015 taking customer orders, producing the items (including free personalisation for the client - usually an expensive option elsewhere). At the end of every month, payment is made against sales for that month. It's that easy! 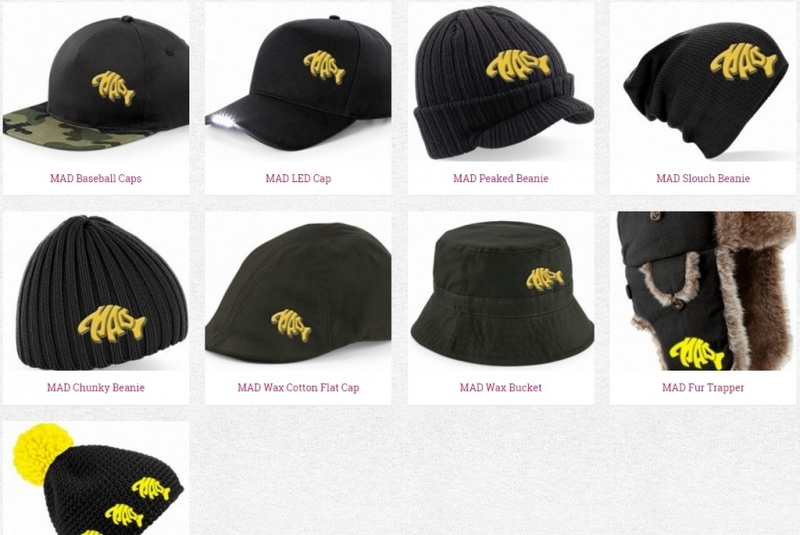 Mark Leonard, Mad Baits MD stated "We have had clothing produced for us in the past and along with limited colour/style/size options the quality and care in production has been very poor. One of our own customers suggested we contact The Printbiz and we're glad we did". He continues "We've now got an extensive range of clothing and merchandise and feedback from our customers and team members has been exceptional since day 1. I would receommend The Printbiz to any SME, Club, Association or charity requiring a fully managed clothing service".